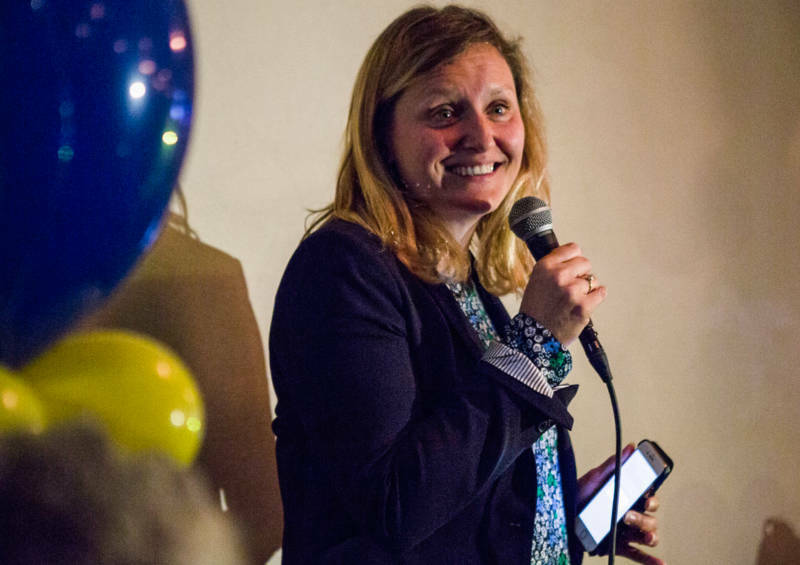 Buffy Wicks has defeated fellow Democrat Jovanka Beckles in a closely watched race for state Assembly in the East Bay. Wicks led Beckles 56 to 44 percent, in returns Wednesday morning from Alameda and Contra Costa counties. Wicks, a former adviser to Barack Obama, thanked supporters in a morning Tweet. 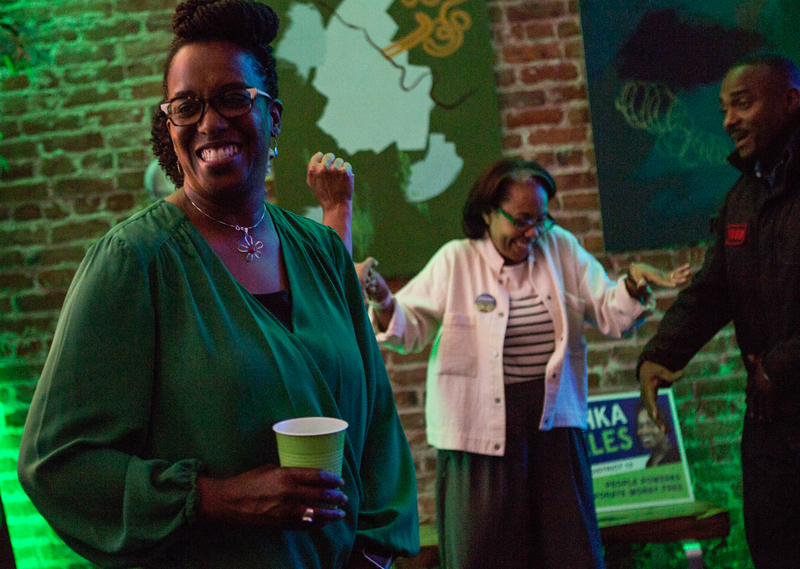 Wicks and Beckles, a Richmond city councilwoman, survived a crowded 12-candidate primary field, besting half a dozen local officials. The seat is currently held by Democrat Tony Thurmond, who decided to run for state superintendent of public instruction instead of re-election. The general election matchup immediately sparked conversation of a proxy war between the establishment wing of the Democratic Party, represented by Wicks, and the party's left wing, represented by the Democratic Socialist Beckles. Endorsements in the race further highlighted the split: Wicks was backed by Obama while Beckles received a late endorsement from Vermont Sen. Bernie Sanders. The candidates differed more on style than substance: Wicks promised to work with the Democratic majorities in Sacramento to pursue the kind of grand compromises reached in recent years on cap and trade and bail reform. Beckles argued that those deals sacrificed too much to moderates and she pledged to bring a more absolute brand of progressivism to Sacramento. The biggest policy split between the candidates was over housing. Beckles wholeheartedly supported Proposition 10, the statewide proposal to allow cities to expand rent control, while Wicks opposed it, fearing it would limit new housing construction. The measure was rejected decisively in Tuesday's election. The two also differed on the issue of local control in housing development, with Wicks much more supportive of state mandates around development and transit-oriented housing. The race was one of the most expensive in the state, with outside PACs pouring in more than $1.5 million during the general election. The vast majority of that total went to Wicks, who also led Beckles in direct campaign contributions.